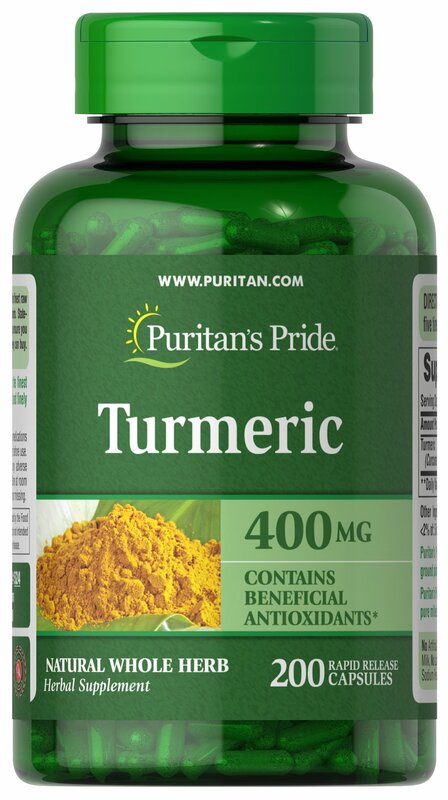 Turmeric, a common spice used in curry dishes, has become a popular herbal supplement due to its potential antioxidant properties, which may contribute to brain health. ** Available in 400 mg capsules, adults can take one capsule three to six times daily with meals. Capsules may be opened and prepared as a tea. No Artificial Color, Flavor or Sweetener, No Preservatives, No Sugar, No Starch, No Milk, No Lactose, No Soy,No Gluten, No Wheat, No Yeast, No Fish. Sodium Free.